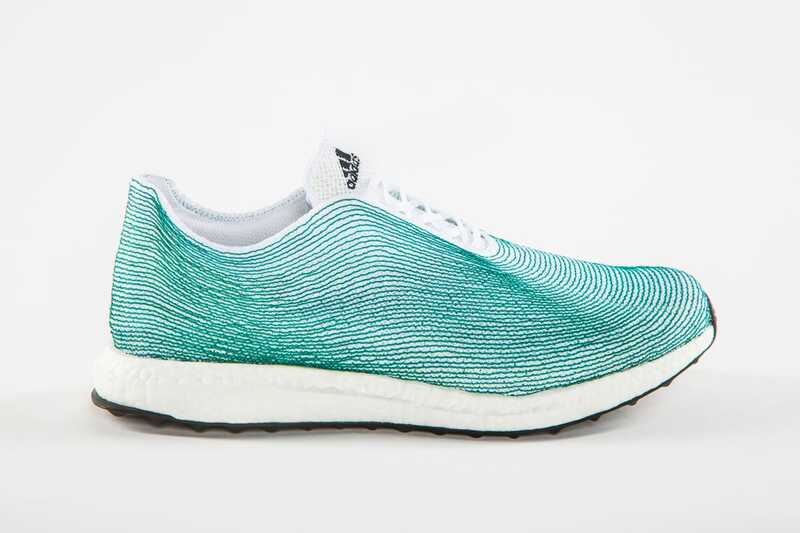 For a while, Adidas and Parley for the Oceans, an organization dedicated to reducing plastic waste in oceans, have collaborated on shoes made of recycled plastic from oceans. 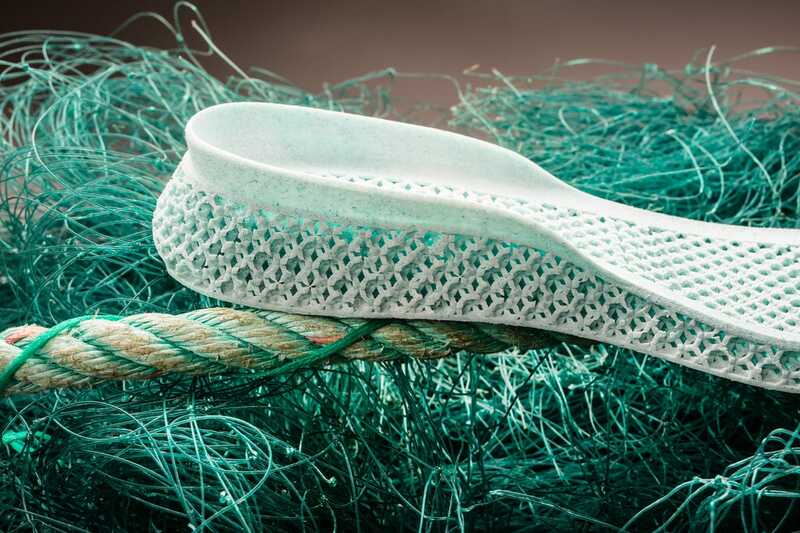 Last year, they 3-D printed a prototype, with the goal of demonstrating how the industry could "rethink design and help stop ocean plastic pollution," according to Adidas. Now they are making actual pairs of shoes available for you to buy. Around 7,000 pairs will be sold at stores and online for $220 starting in mid-November. 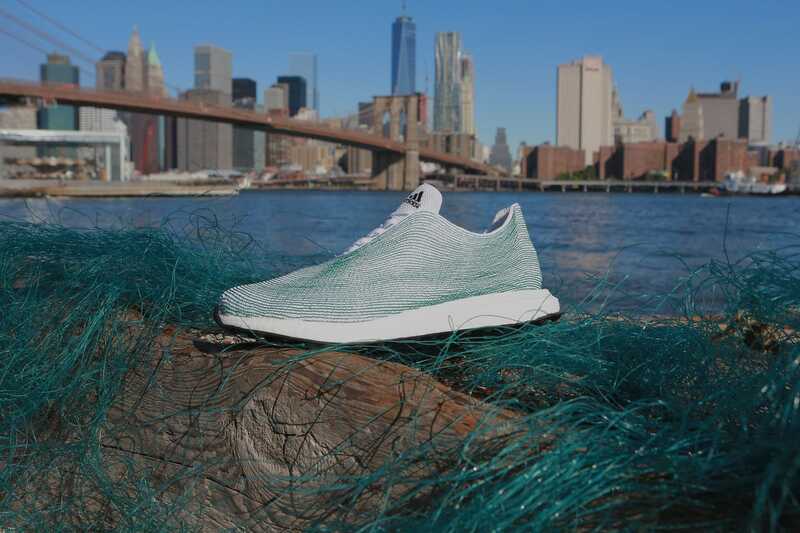 The shoe has an "upper" made of 95% ocean plastic — scooped up near the Maldives — and the rest of the shoe is made from largely recycled materials as well. It's called "UltraBOOST Uncaged Parley." While only 7,000 are going on sale now, Adidas has big plans for these types of shoes. 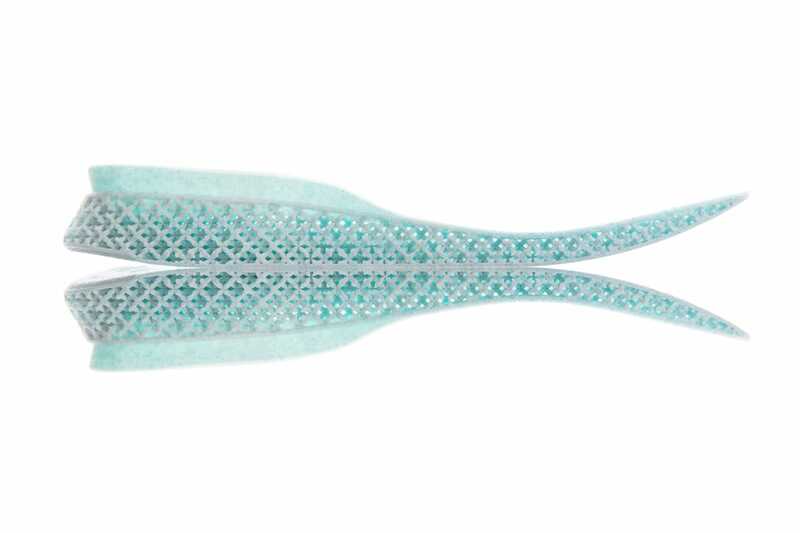 "We will make one million pairs of shoes using Parley Ocean Plastic in 2017 — and our ultimate ambition is to eliminate virgin plastic from our supply chain," the company said, according to The Verge. Eric Liedtke, an Adidas group executive board member for global brands, said the shoe is coming at the right time, with current and future generations of sneaker consumers becoming more interested in backing causes to make the world a better place to live. 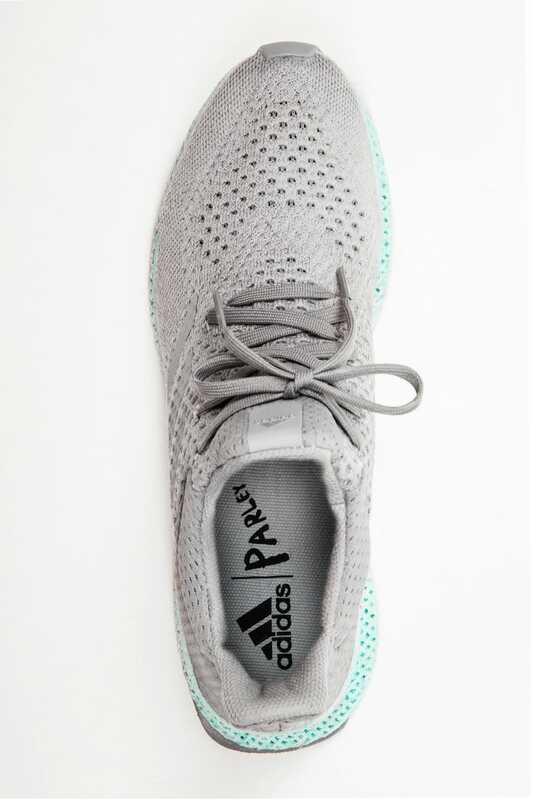 Although the Parley shoe will feature materials atypical to other iterations of the currently unidentified model shoe, its performance attributes will be unaffected. 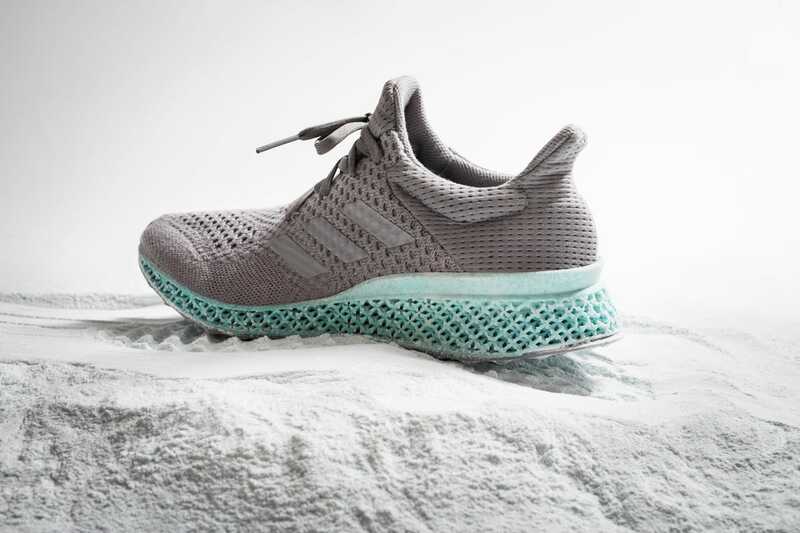 “You get the same superior fit, you get the same performance, but with ocean plastics,” Matthias Amm, running category director for Adidas, said of the shoe. 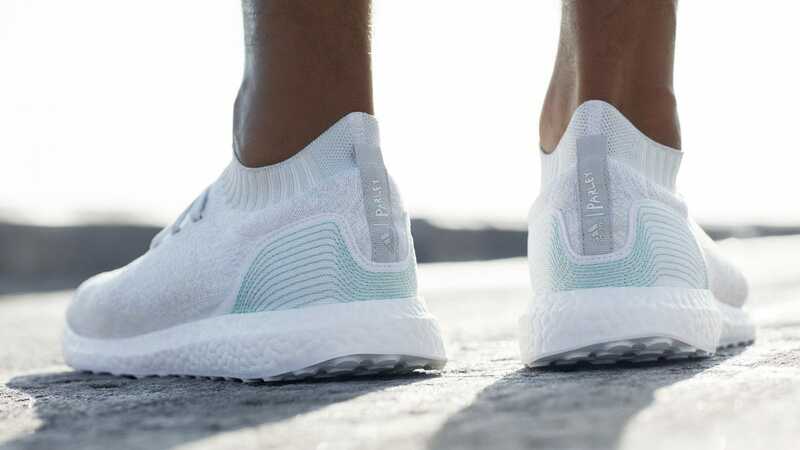 Aside from news of an upcoming shoe release, Adidas and Parley for the Oceans said that 19 countries have shown initial interest in supporting the movement and becoming members as of its Sept. 22 meeting at the UN in New York. Liedtke said that aside from shoes, Adidas is working on eliminating plastics in all facets of its business.